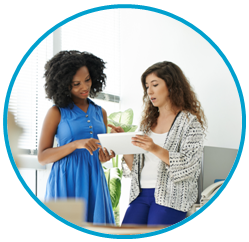 TemboStatus Surveys & Pulses automatically turn employee feedback into actionable to-do-lists for HR and People Managers. You’re right to worry. People quit their boss, not the company. It’s 3 times as expensive to replace a high performer than to hire a new one. We can tell you today whether your newbies will stay or go and how to fix it. 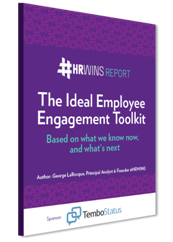 George LaRocque, author of the latest #HRWins report, highlights the key capabilities you need as an employer to drive performance and employee engagement. He is joined by Marcella Vail, Director of Employee Engagement for Ruby Receptionists, sharing the strategies behind their award-winning culture. 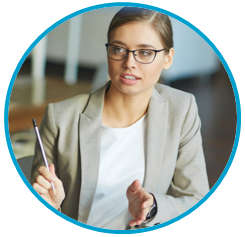 Employee feedback from surveys and pulse surveys is automatically translated into actionable to-do-lists for HR and for People Managers. 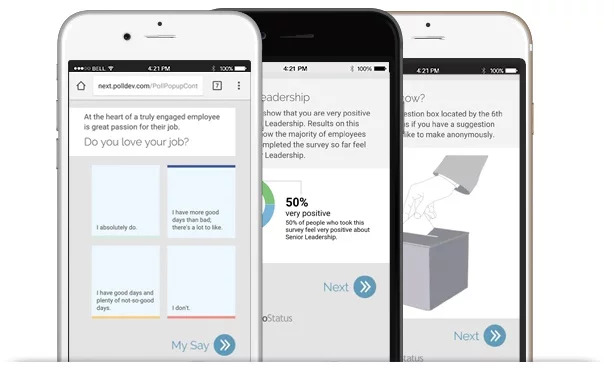 Hundreds of scientifically validated surveys and pulse surveys for a real-time feed of what makes your people tick. 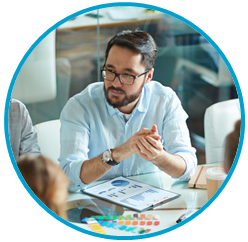 A Manager’s Dashboard provides tactical, practical guidance to your People Managers for improving the morale and engagement of their teams. 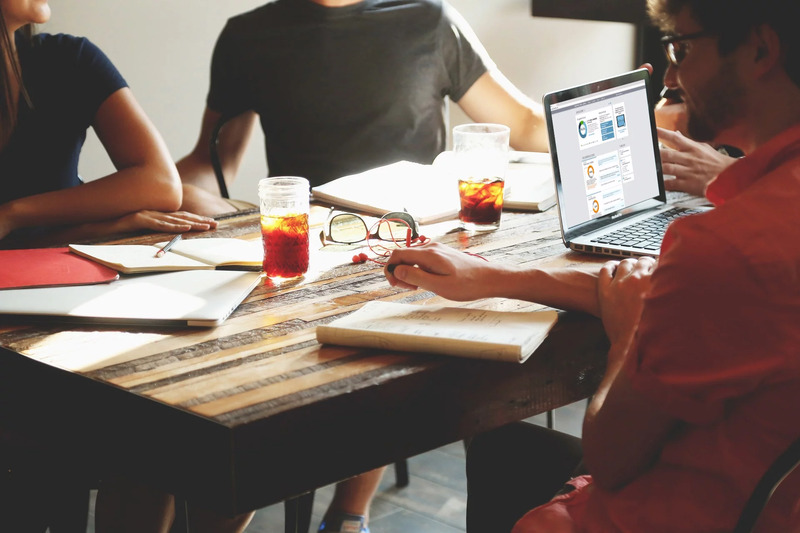 TemboStatus will help you focus on everything that comes after your employee engagement survey.